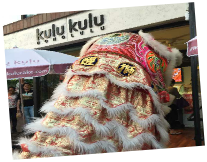 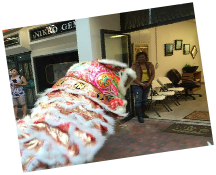 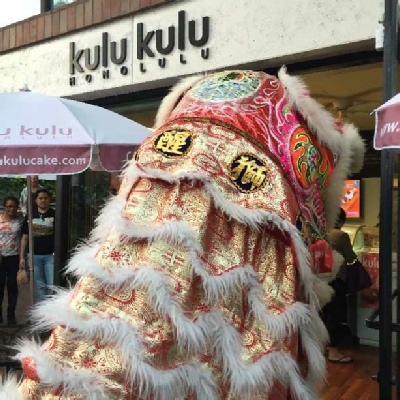 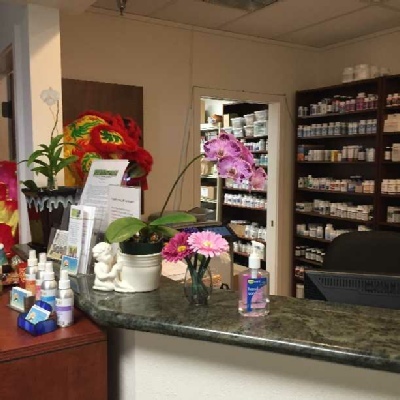 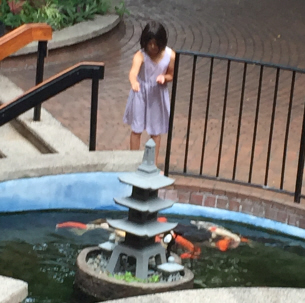 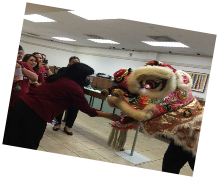 The Eaton Square Shopping Center held their 8th Chinese New Year’s Celebration on Friday, February 12th. 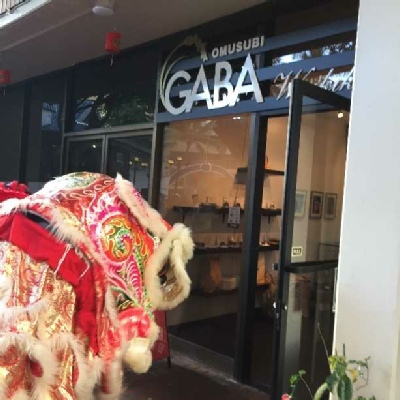 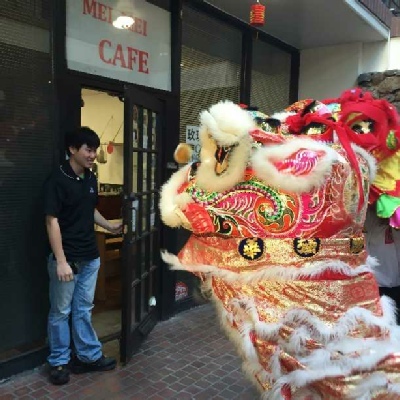 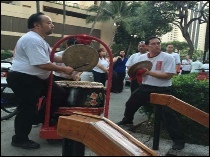 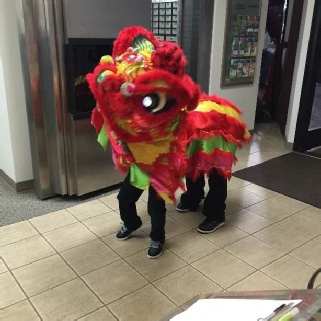 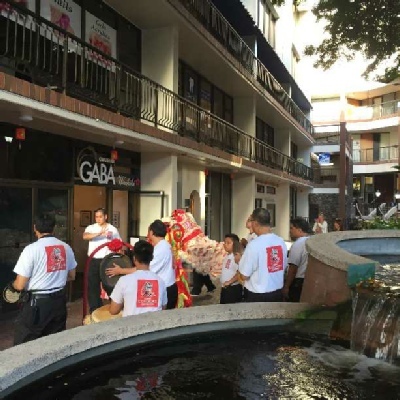 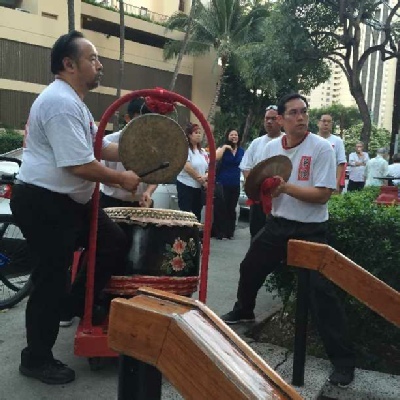 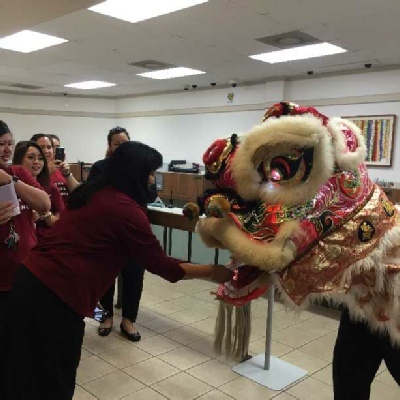 The Hawaii Lion Dance Association visited all tenants throughout the center starting at 5:30 p.m. 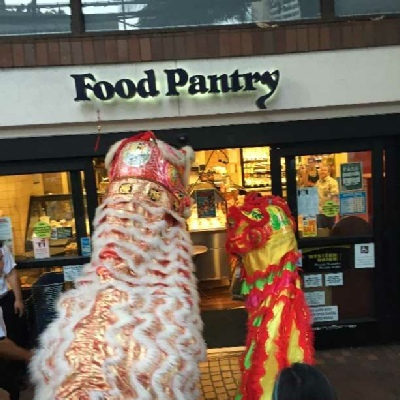 The keiki and adult lions performed throughout the shopping center, ending with a finale at the Food Pantry fronting Hobron Lane. 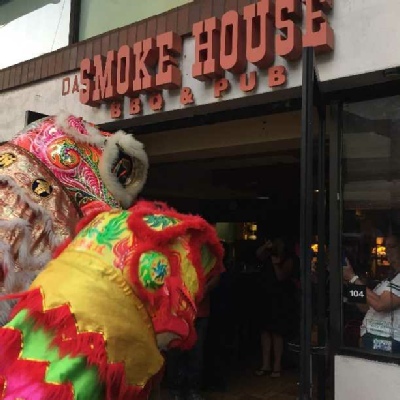 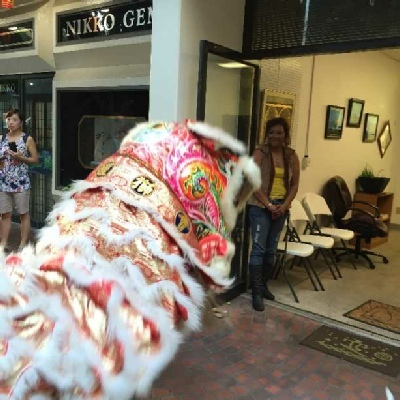 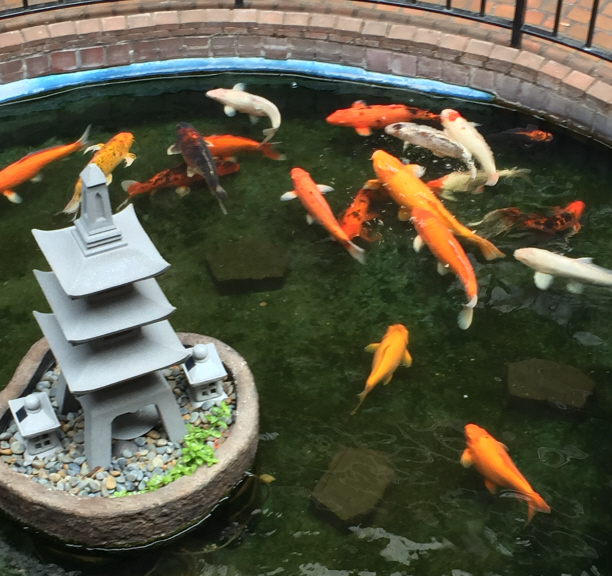 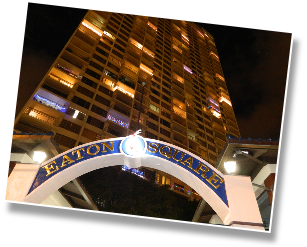 This event was open to the public at no charge, and tenants of the Center, as well as residents around Eaton Square enjoyed the festivities and "fed the lions" to offer blessings for the year.